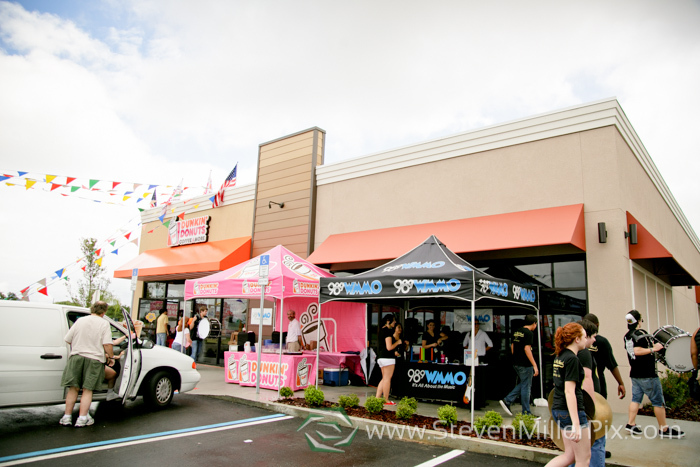 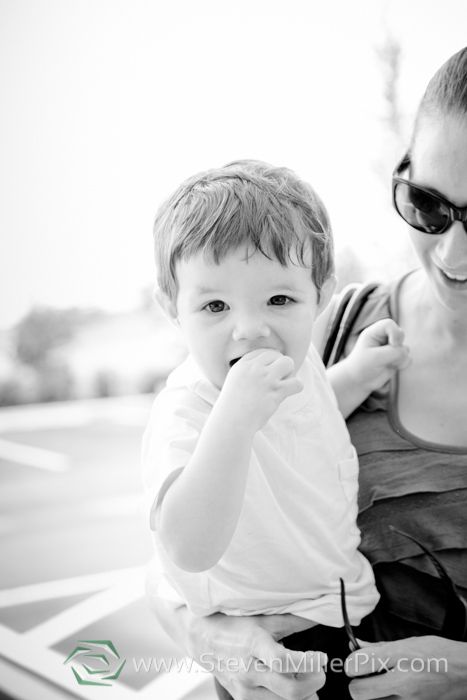 For this Dunkin Donuts event, we were asked to capture the grand opening of the new Dunkin in Clermont, FL. 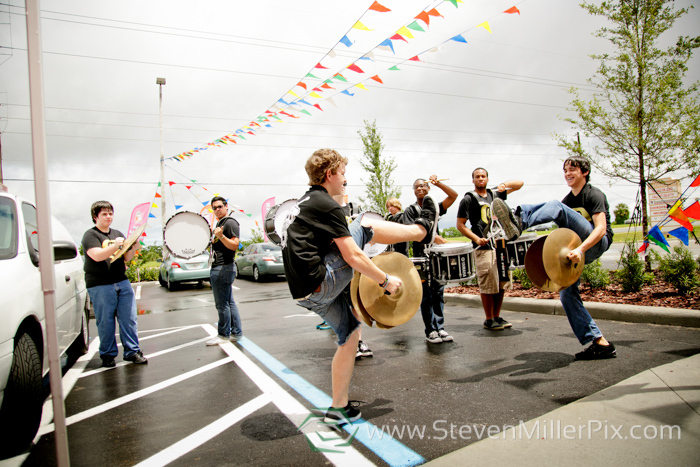 The opening featured live performances from the Ocoee High School Marching Knights, Orlando Magic Dancers promoting Orlando’s favorite basketball team, as well as radio coverage from Orlando’s 98.9 WMMO Radio Station, with plenty of giveaways. 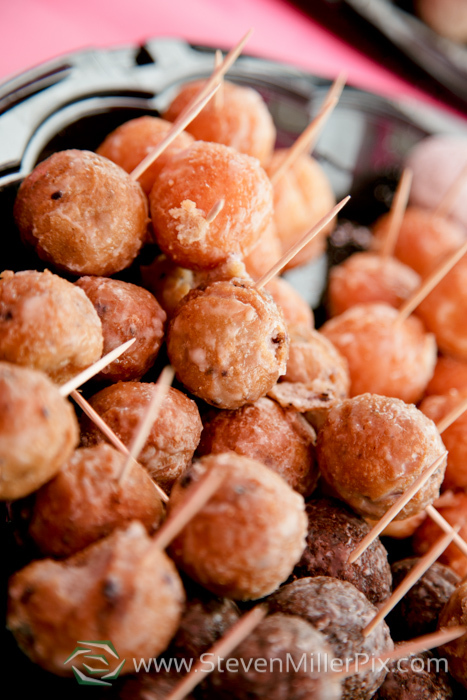 Dunkin Donuts provided complimentary samples of their iced and hot coffees plus sweet tea and their famous Munchkin donuts. 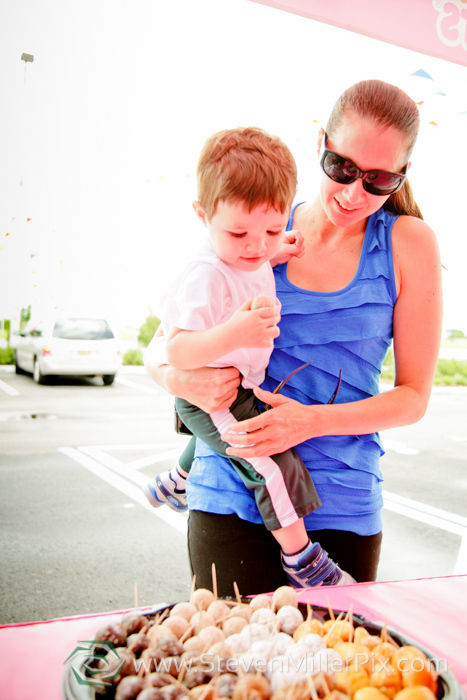 Dunkin’s mascot Cuppy even made a surprise visit! 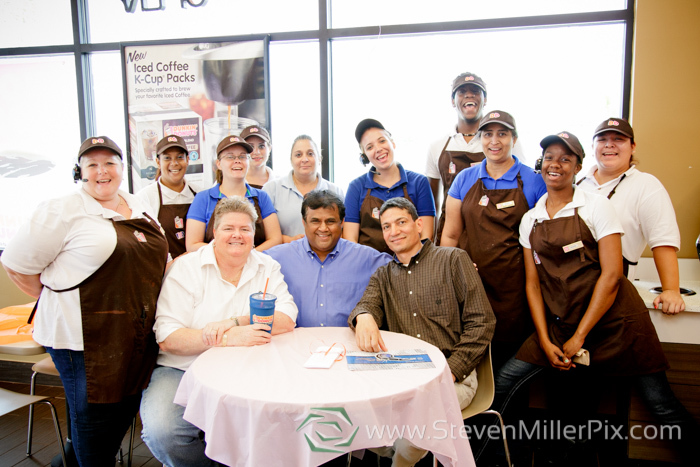 We are looking forward to our next event with the Dunkin team!